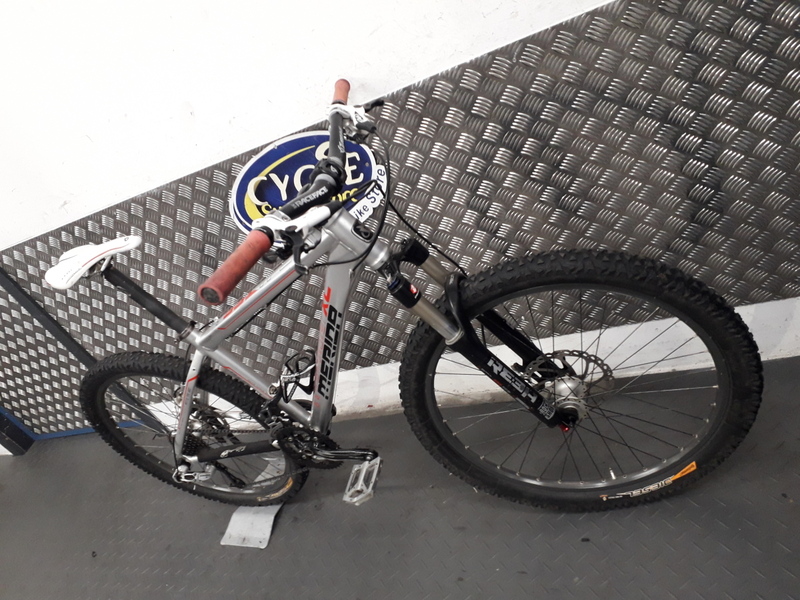 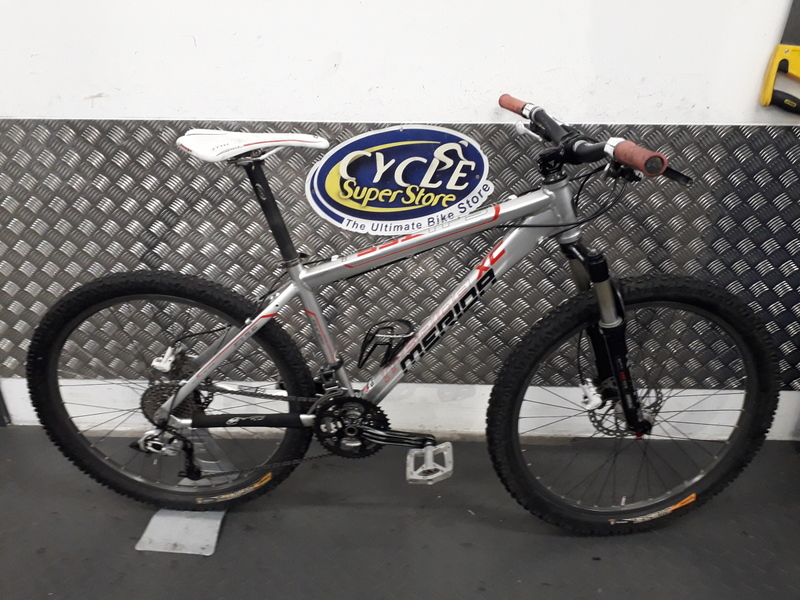 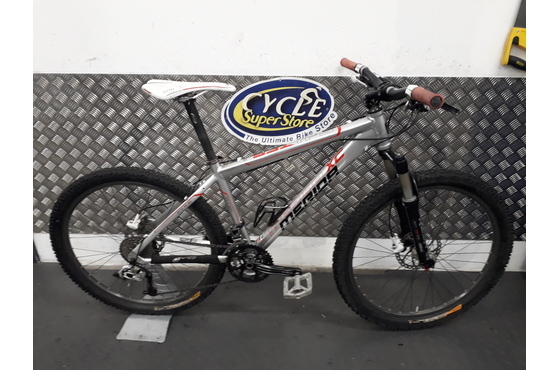 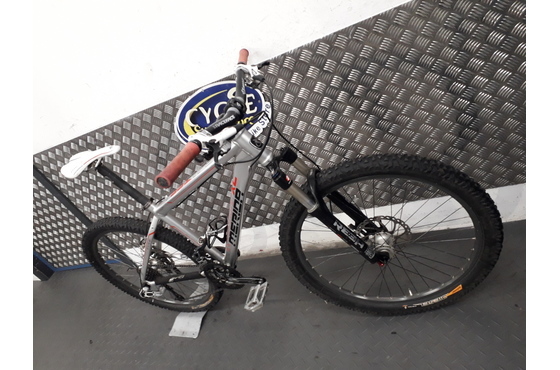 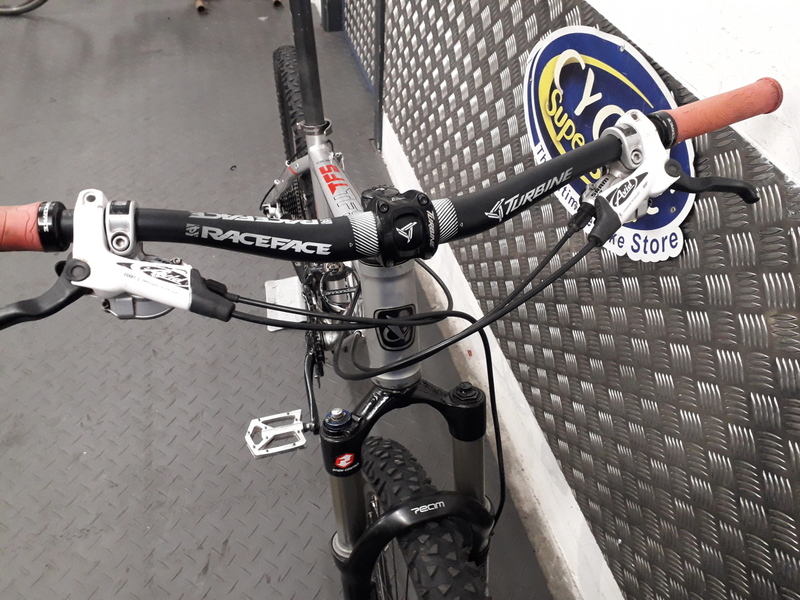 Mens mountain bike hardtail in good condition. 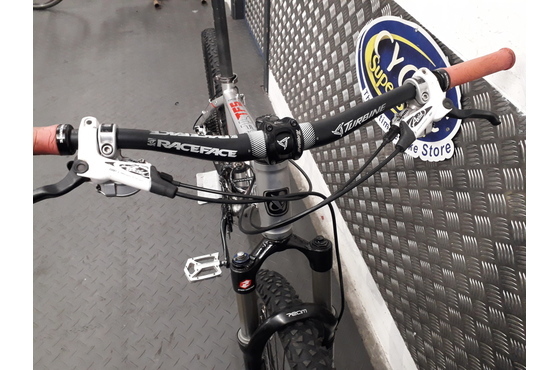 Rockshox Air fork with little scatches but lowers legs serviced and seals. 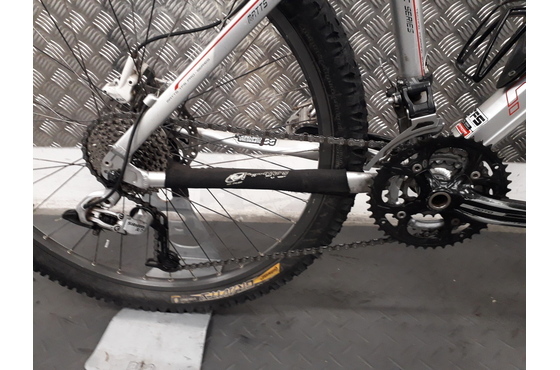 Gears and brakes adjusted and all bolts checked. 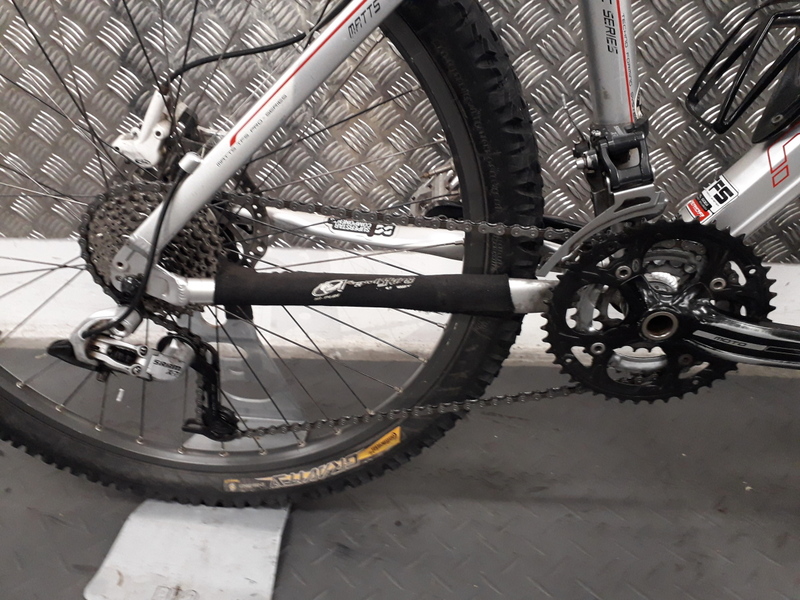 Cleaned and oiled ready to ride.